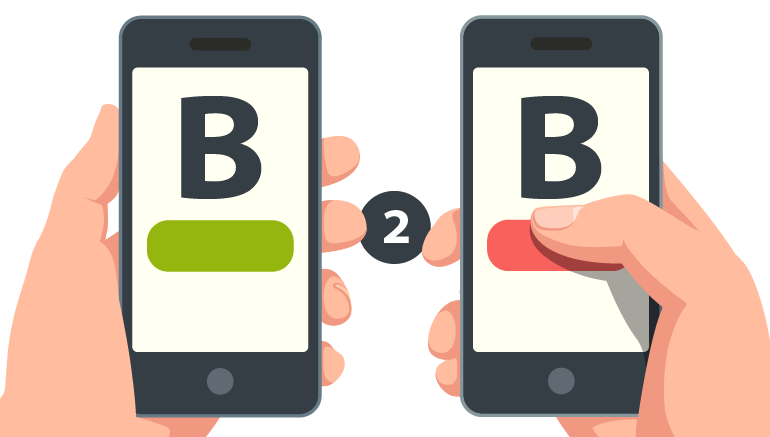 B2B Mobile marketing efforts are more heavily driven by meaningful dialogue instead of push communications, especially when compared to B2C. Mobile marketing…drives business opportunities and how we as businesses rapidly respond in real-time. 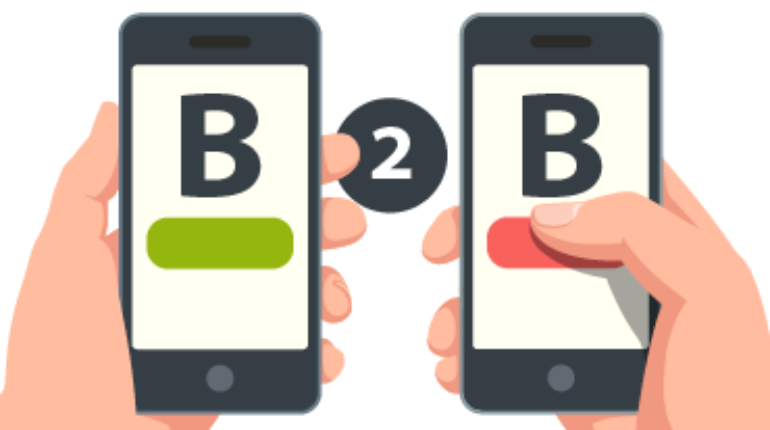 Mobile B2B enables businesses to be more agile, reactive to comment and allows businesses to efficiently break through the clutter. Mobile Text Marketing shows the value of being here in the now and totally present, and there is nothing like being really in the moment. If you’re not totally present, keep in mind your competitors are and will be totally present. At the end of the day, mobile marketing is really about expanding your existing B2B relationships. It’s about growing & sustaining business relationships and providing value. Stop thinking about your Royal Three Strategy (Twitter Facebook Linked-In) and instead think about what is your business objective, what do you want to achieve and how mobile marketing will help you get there.